If you’ve experienced an accident that has resulted in damage to your teeth, you should seek help immediately. Amazing Smiles provides emergency dentistry from their Allen location, and Dr. Narita and his accomplished team can see patients in need for same-day service. Please call us immediately to alert our team of your dilemma, and we’ll see you as soon as possible. Accidents, injuries, and other unforeseen events can result in sudden and painful dental emergencies. However, emergencies are often the result of extended dental neglect. No matter what the cause, if you are in pain, you need help as soon as possible, and you want to see a qualified dentist who can handle the unique nature of dental emergencies. The team at Amazing Smiles is dedicated to giving you a reason to smile. If you’ve had an accident, or you are in pain for any other reason, our first priority will be getting you out of pain, and then providing a long-term solution to the problem. We do not advise waiting to see a dentist, because oral health problems tend to be progressive. Whether you have a toothache, an infection, or any other concern, it is exceedingly unlikely to resolve on its own. Prompt treatment is the best, most convenient and least costly way to stop your suffering. Please call us right away if you are missing a filling, have a broken tooth, knocked out tooth, damaged dental work, abscess, or any other dental emergency. We welcome existing patients and new patients in emergency situations, because we want to see everyone smile – and we want to see no one in pain! Use an ice pack externally to help control pain and swelling. Save any broken parts of teeth or dental appliances and bring them to the office with you. Avoid over-use or improper application of pain relievers, follow the package directions closely. Due to our advanced skills and state-of the art office, we can handle virtually any dental emergency, and in many cases provide complete treatment the same day. Depending on the nature and complexity of the problem, if treatment cannot be completed during your emergency visit, we will discuss follow-up treatments. 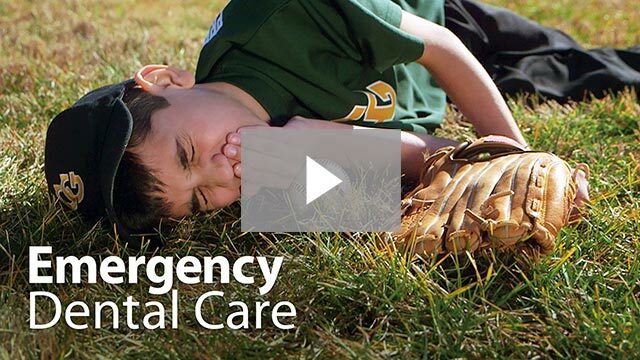 Please contact us to schedule an emergency dentistry appointment for that same day. Dr. Narita sees patients from Allen, Lucas, McKinney, Plano, Fairview, and beyond!